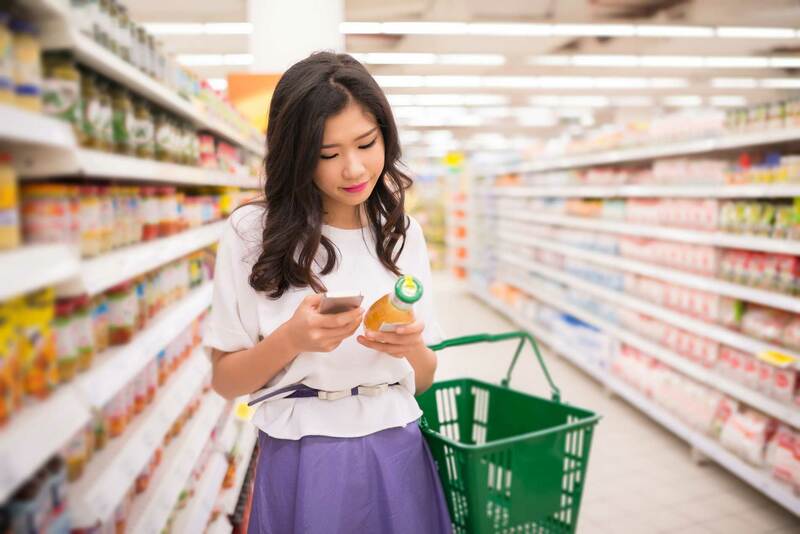 According to a report published in Food Dive earlier this year, 95 percent of shoppers just want to be left alone in stores. 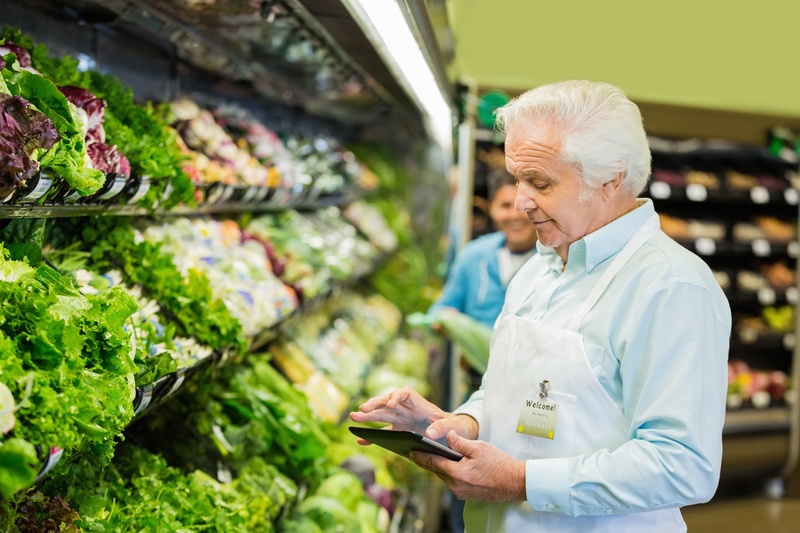 What does that mean for customer service-oriented grocers? 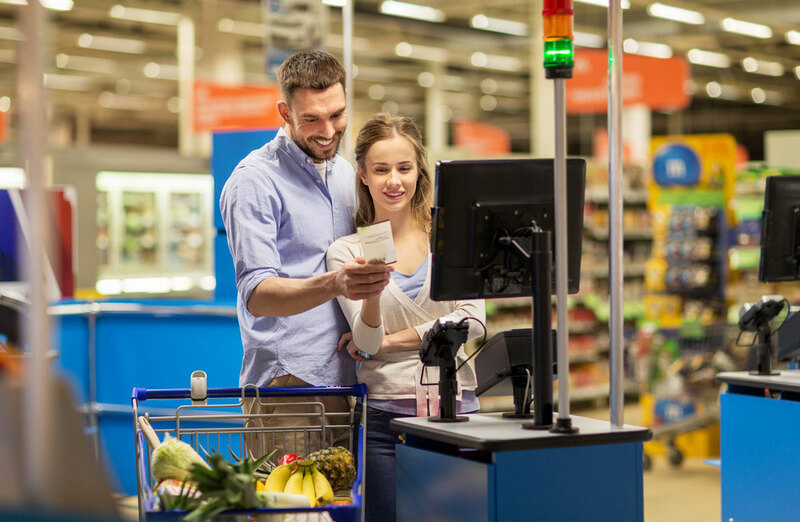 Turns out self checkout meets the needs of customers—in more ways than one. 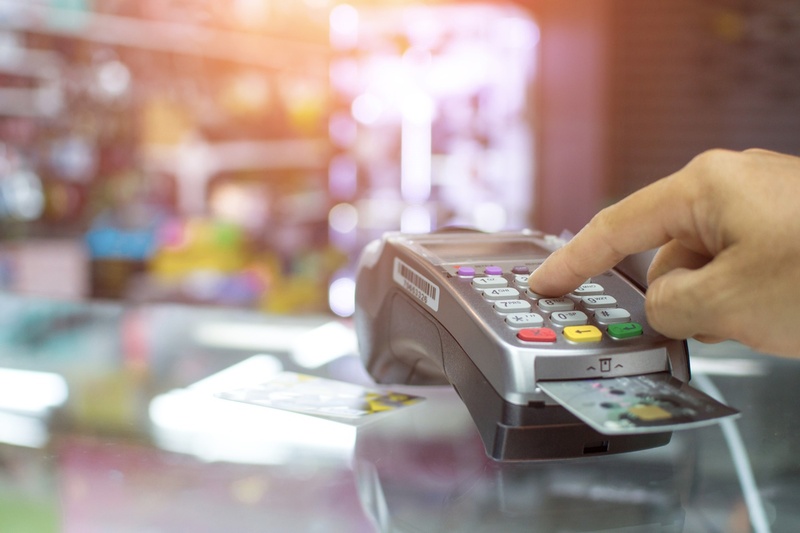 Earlier this year, enforcement of the latest version of Payment Card Industry Data Security Standard (PCI DSS 3.2) went into effect. The new payment security regulation, originally introduced in 2016, is aimed at better preventing, detecting and responding to cyberattacks that can lead to payment data breaches. Using data to drive operational decisions in the grocery store was a hot topic at the 2018 TRUNO Client Conference. (If you haven’t already, check out our previous post on key takeaways from the event!) This is a trend we’ve been following for a while. 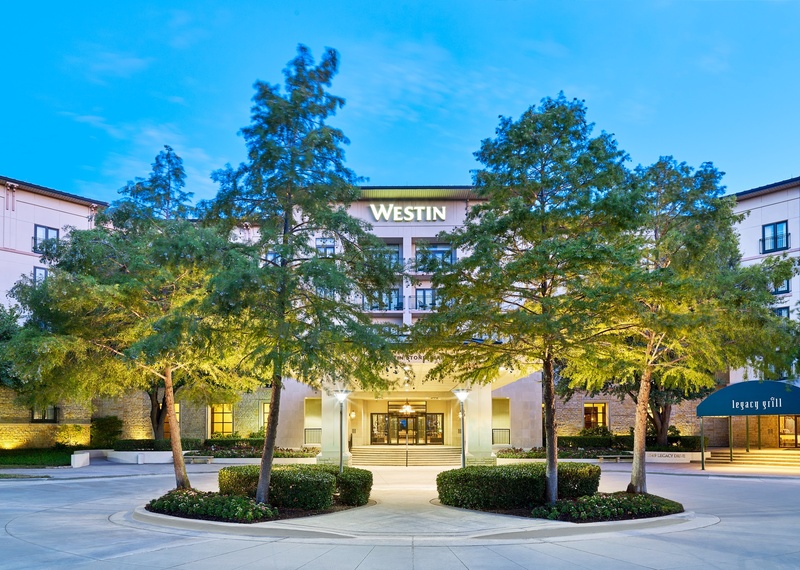 Last month we held our fifth annual TRUNO Client Conference in Frisco, Texas, just north of Dallas. With record turnout from partners and customers alike, the event was our best yet! The conference is always a great time to build relationships, share and receive insight from others in the industry and discuss key trends in retail technology solutions. Today’s “on-demand” culture of convenience and instant gratification continues to drive the growing eCommerce trend. In 2017, more than half of Americans cited online shopping as their preferred way to shop. While this doesn’t mean the death of brick-and-mortar retail, it does reflect a definite shift in consumer expectations. Great things are happening at TRUNO, and our fifth-annual client conference should be the best one yet! The conference is an excellent opportunity to get to know the TRUNO brand family we introduced in November 2017. With the addition of DMA back office software and TimeForge human capital management, TRUNO is now even better poised to help our partners navigate the ever-changing world of retail technology. In November 2017, we introduced our new brand family, which underscored just how far grocery retailers—and the technology they rely on—have advanced over the last 40 years. In that time, the TRUNO solutions have also evolved, extending beyond traditional point of sale into the back office, human capital management, data analytics and more. Nothing says the Holidays like a last minute rush to the grocery store for that pumpkin spice you swore you had on hand! 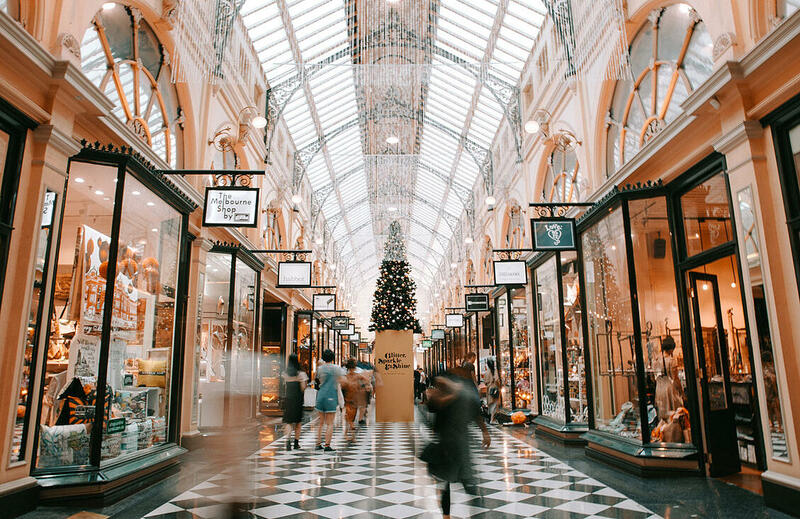 With the hustle and bustle of the season, secure and stable technology is a must to keep those busy shoppers moving through the line and happy. 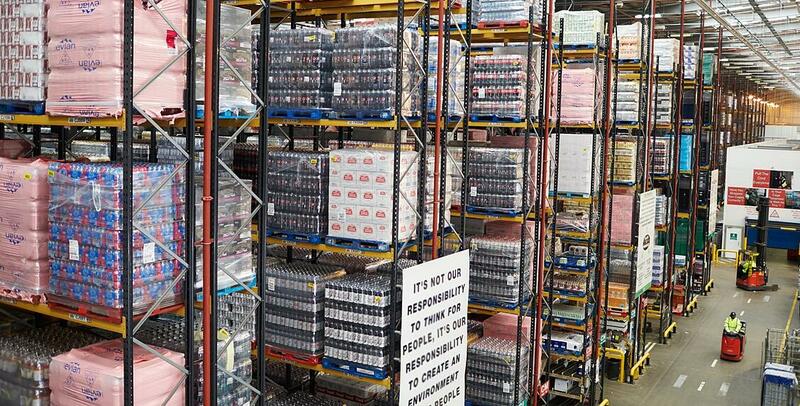 Your customers depend on you, and you depend on TRUNO to keep your operations running smoothly. TRUNO TODAY ANNOUNCES UPCOMING LAUNCH OF AN INTEGRATED BRAND FAMILY With four strategic acquisitions under our belt, TRUNO announces the 2018 launch of an updated brand family. The new brand architecture reflects the integration of the company's two recently acquired products in back office and human capital management software.